Are your expats happy with your relocation support? The global dress code is relaxing: Is it time for Hong Kong to follow suit? Who really benefits more from flexible working: the employer or the employee? the only regional awards to celebrate the best in-house teams and recruitment solution providers. Amid news that HSBC is cutting around 100 senior investment banking jobs globally, HSBC Bank Malaysia has denied rumours that it is closing down its operations in Malaysia. “There’s no truth to it and we will continue to operate normally,” a HSBC spokesperson told Human Resources, adding that this is not the first time that such talk has emerged. 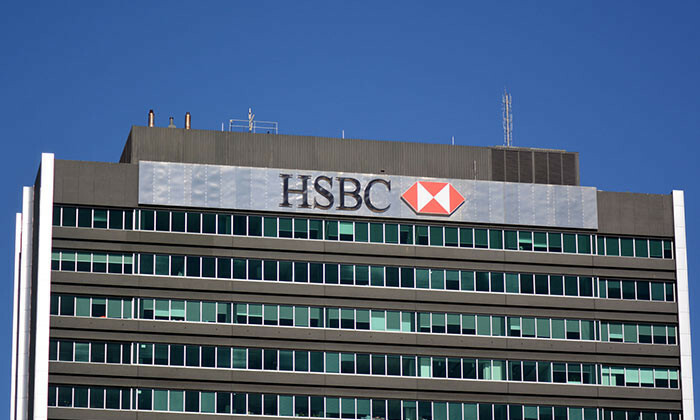 According to SunBiz, rumours of HSBC’s closure in Malaysia were being circulated on social media, citing losses of billions of dollars globally and that HSBC is “likely to close down like Lehman Brothers”. HSBC Bank Malaysia is a member of HSBC Group and employs more than 4,000 people. HSBC has a network of more than 60 branches in Malaysia, of which a third are HSBC Amanah Malaysia Bhd (Islamic) branches. HSBC companies in Malaysia include HSBC Amanah Malaysia Bhd, HSBC Amanah Takaful (Malaysia) Sdn Bhd, HSBC Sales and Services Malaysia Sdn Bhd, HSBC (Malaysia) Trustee Bhd and HSBC Electronic Data Processing (Malaysia) Sdn Bhd. Asia's only regional HR print and digital media brand. "The office environment sets the tone for how staff go about their work, interact with each other, and what behaviours are accepta.. The slowdown of the Chinese economy and the uncertainties surrounding Brexit and the US economy have led to conservatism in pay. .. Taking a page out of Yahoo's book, Hewlett-Packard's CEO has announced the company needs "all hands on deck" and telecommuting wil..
Who is really responsible for recruitment? Could the answer lie outside the HR function? Sabrina Zolkifi mulls over the idea that talent acquisition should be a stand-alone .. Learn how to do your job better. Get our HR Bulletin daily! You are now A STEP CLOSER to success. ©2019 humanresourcesonline.net. Lighthouse Independent Media Pte Ltd.